We’re already half way through January. Although, it feels like it should still be the first week. On the other hand, I feel like it a few months have flown by. I’ve done so much this month so far. And, I’m already looking forward to the rest of year as plans come together. With our decorating projects about to start (next stop the office), I’ve been looking at home trends which are set to be big in 2016. We’ve already seen a lot of greenery and tropical vibes from home collections such as H&M Home. I like the idea of adding in even more greenery to our home. I think house plants make your space all that more homely. 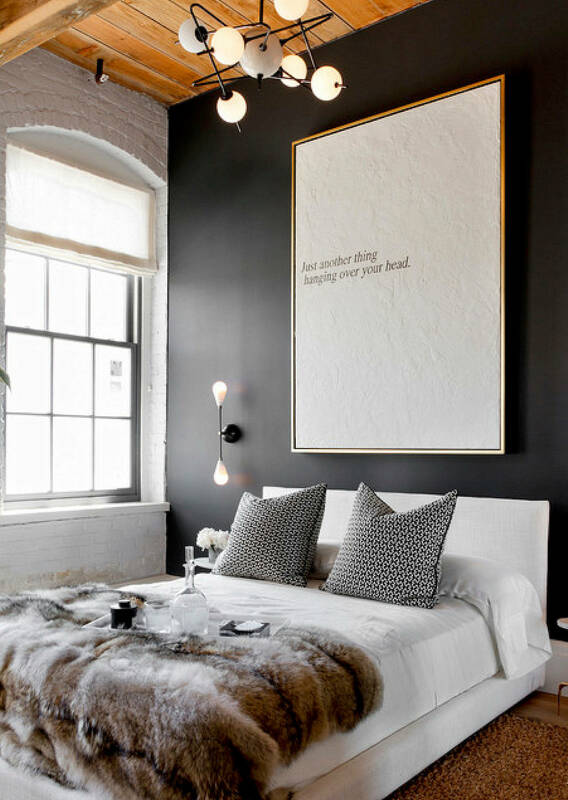 I’ve already been lusting over the dark grey feature walls which have been appearing all over my Pinterest Feed. Although, I’m not brave enough to add it into my Living Room just yet. I’m thinking of using the trend in one of our spare rooms. From brass to gold and copper, mixed metals are sure to be popular this year. I love seeing mixed metals along with light wood furniture. I’ve been shying away from mixing metals recently. But, it’s suddenly dawned on me that only using one colour can look too polish. The more shades of metallic sheen – the better! Scandinavian design was pretty huge in 2015, and it’s alredy becoming more and more popular as we start a new year. I like the idea of adding a few touches into our home including exposed shelving and bare wood. I love mixing different styles and shades of wood within furniture. Scandinavian style is all about simplicity. It’s a great excuse to have a major clear out getting everything hidden away, leaving no clutter in sight! What interior trends are you looking forward to in 2016? Or even better, what trends would you prefer to see the end of?